World Seeker is an open world One Piece game, and it looks like it may be taking cues from the Batman: Arkham games. Along with being able to swing and leap through the game's open city world, the gameplay trailer also shows Luffy activating a detective vision-like ability to look through walls and see enemies. The trailer also shows off a healthy collection of Luffy's combat abilities, many taken directly from the manga/anime. 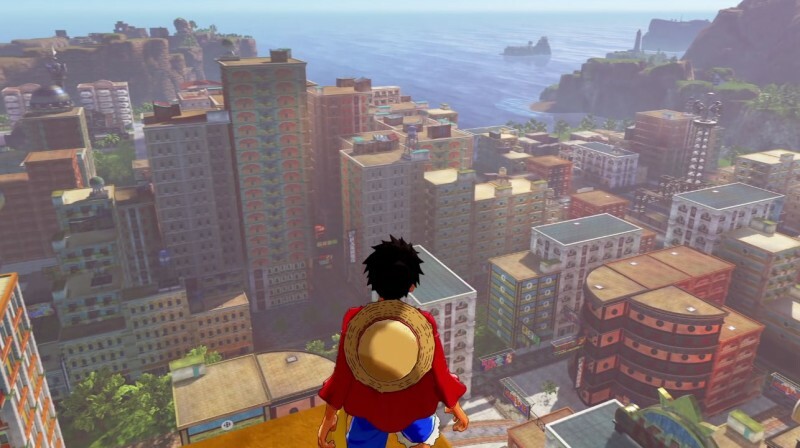 One Piece: World Seeker is coming later this year.